← Have you made YOUR reservation? Healthcare for Millions of Families at Risk! Right now Congress is failing to prioritize children’s health and nutrition programs. Without action from our elected officials, these programs will run out before the end of this year. Members of Congress are not putting our children first and making these issues a priority. Don’t let funding for Children’s Health Insurance Program (CHIP) expire. Congress must act immediately to extend funding for CHIP before millions of children lose access to affordable healthcare coverage. We can do this, together we can provide a better future for our children and help parents care for and support their families. 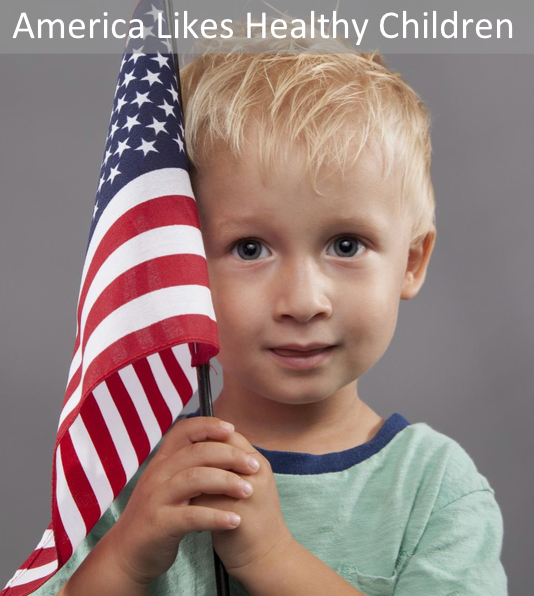 ADD YOUR NAME – Tell Congress to put children first and fully fund children’s health and nutrition programs! Why do you think children's programs need to be protected? Yes, I can make a contribution to the campaign to protect children.